This was probably one of the first views I ever got of the Imperial Assault Gunboat. It was the mid-1990s, I was playing the Lucasarts X-Wing Space Combat Simulation Game game on my PC – still one of my all-time favourite computer games. The Lambda-class shuttle was always my favourite looking ship from the original Star Wars trilogy and so it was almost inevitable that I fell in love with the design of this new ship. It looked good, had shields, was tough to kill and packed a punch when attacking – what more could you want? Though probably overshadowed by the announcement of Star Wars: Legion, I was pretty excited when FFG announced that as part of the wave XII release for the Star Wars X-Wing Miniatures Game, they were finally releasing the Imperial Alpha-Class Star Wing as an official model. Ever since I started collecting ships for X-Wing, my goal has not been to play in tournaments, but rather to recreate the battles I remember playing using the X-Wing PC game. I’m hoping to recreate the scenarios from the PC game using the game engine from Heroes of the Aturi Cluster. 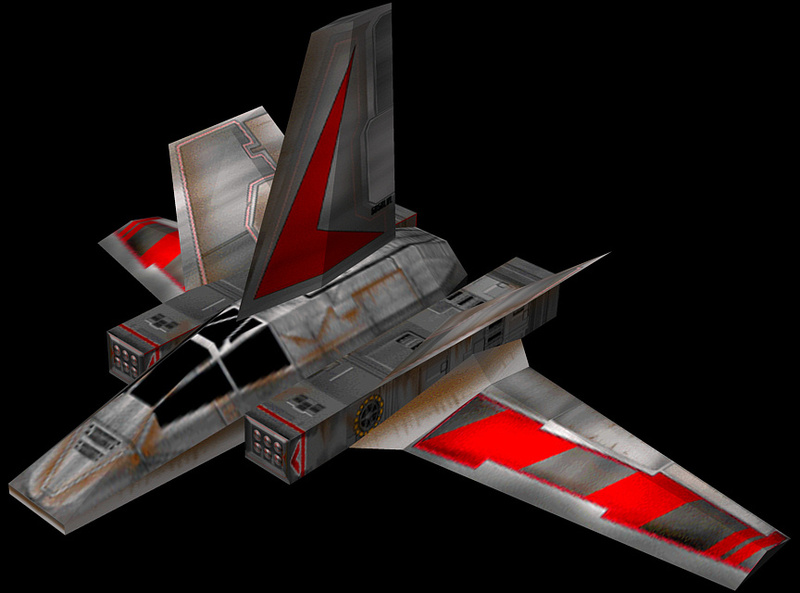 The Assault Gunboat was one of the iconic Imperial spacecraft from that game, and one of the only fighters from that game that have not yet been transferred into the X-Wing Miniatures Game. It’s my favourite Imperial fighter, so there is no doubt that two or three of these will end up in my collection when they are released in November 2017. Now, when are they going to release the DX-9 Stormtrooper Transport? I’m so excited by this! I love this ship. @John – I don’t remember the mission or whether it was X-Wing or Tie Fighter (I played the heck out of both) but I remember one mission where I started to attack a large-ish ship and it hyperspaced out….only to return a few minutes later on the opposite side of the playfield and blow my teammates out of the sky. It was brilliant — I enjoyed being totally hoodwinked by a tactic I’d never even considered.